Providing a quality Bathroom Remodeling Contractor in Fort Lauderdale, John's Plumbing has unsurpassed experience providing services for remodel jobs of all sizes. Whether your style is traditional or modern, and no matter how extensive your project, our dedicated plumbers will respond quickly and efficiently. Providing licensed plumbers for your project, we will assess the situation and present you with a quote for the necessary services. 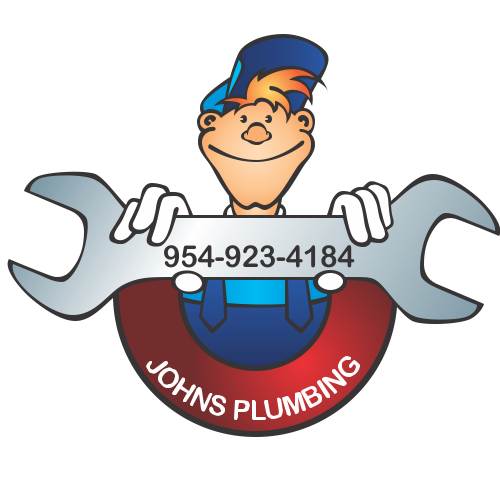 Bathroom Remodeling Contractor Fort Lauderdale - Johns Plumbing - Our Plumbers Are Ready To Help You! 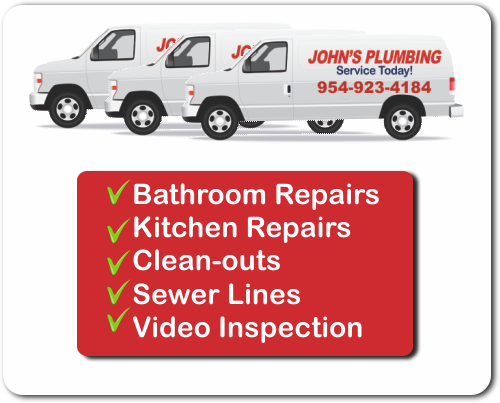 Call John's Plumbing, one of the top bathroom remodeling contractor in Fort Lauderdale, when planning and allow our team to consult on the most cost effective and time efficient way to manage your project's needs. Since 1984, we have been providing services that is backed by our quality guarantee. Using Grade A materials that are built to last, our team has specialized training in remodels and a wide array of plumbing problems such as sewer issues, backflow problems, leaks, or broken pipes in addition to all general plumbing services. Book services from us, John's Plumbing and we will send out our fully licensed, bonded, insured team, to assess the remodeling of your bathroom. You will be given FREE estimates. The entire project will be clearly explained to you. You will be kept informed throughout the entire work process. 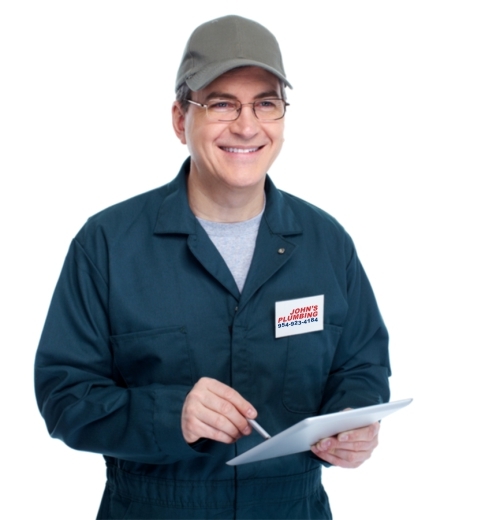 Our outstanding reputation derives from our availability through a 24 hour emergency service line and our exceptionally attentive plumbers and contractors, who value reliability.